Currently prepping for an epic world tour, which includes a May 18th sold-out stop at Stubb’s, M83 are set to release the Reunion EP on May 8, featuring remixes of the Hurry Up, We’re Dreaming highlight. The Naked and Famous, Mylo, Dale Earnhardt Jr Jr and more contribute to the project. I am so pumped to hear this, and see them perform a full set of new and old material, I can’t even think straight. 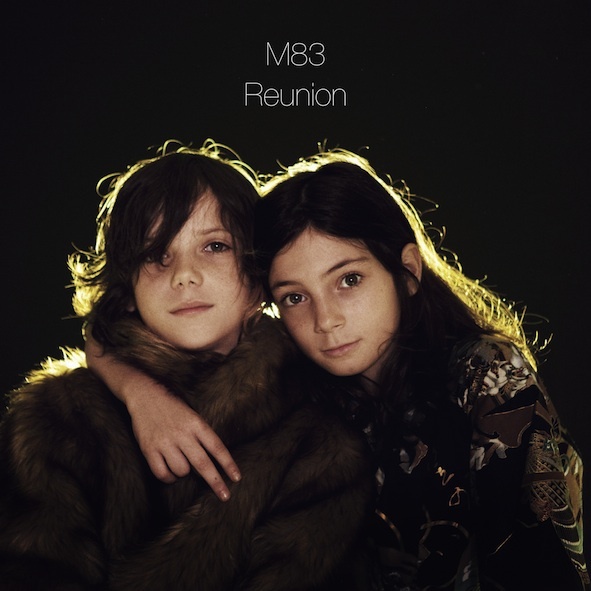 Listen to the Mylo remix of “Reunion” below. This entry was posted on Wednesday, March 21st, 2012 at 4:05 pmand is filed under . You can follow any responses to this entry through the RSS 2.0 feed. You can leave a response, or trackback from your own site.